The Photo Book Club, run by Wayne Ford and Matt Johnston, promotes discussions focused around the photography book format. It concentrates on old, rare, and influential photography books of the 20th century and onwards, helping to make them accessible online by publishing videos that move through the books page by page. 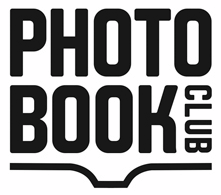 The site, launched in March, selects one photography book to explore per month. It began with a discussion of Robert Frank's 1958 canonical work "The Americans." This month's focus is on Richard Avedon's first book "Observations," a collection published in 1959 of his iconic early portraiture. Upcoming in May will be a conversation based on Eugene Richards' "Cocaine True, Cocaine Blue," a portrait of three communities devestated by drugs - East New York, North Philadelphia, and the Red Hook housing projects in Brooklyn - published by Aperture in 1994. Ford and Johnston envision the site as a collaboration, with readers encouraged to participate by submitting guest posts, book-of-the-month suggestions or comments, as well as being encouraged to blog about the book currently being discussed. 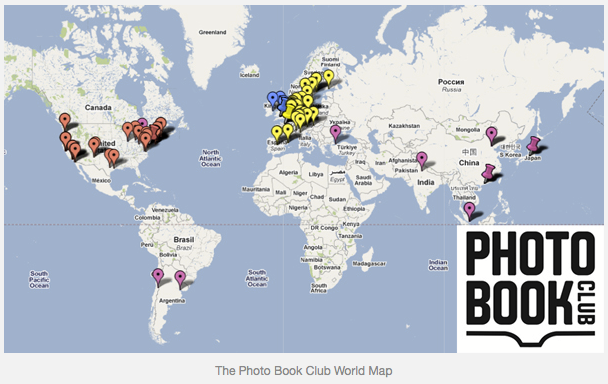 A recent crowdsourced project on the site is another example of reader participation. 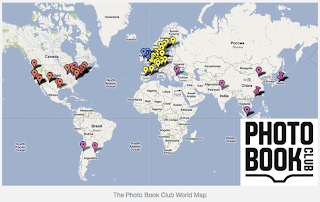 It produced a map of recommended brick-and-mortar photography book stores as a Google map (at right). You can keep tabs on this welcome addition to the online photography community on Facebook and Twitter.